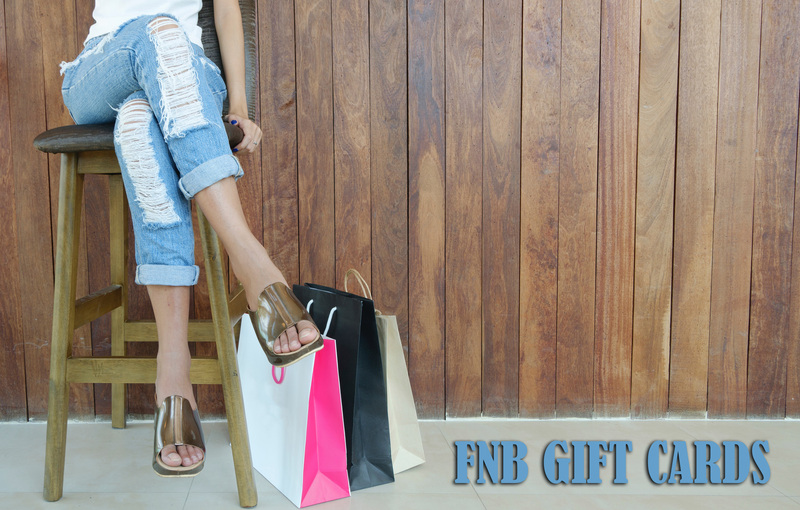 FNB Gift Cards are the PERFECT gift for birthdays, graduations, weddings, holidays or just about any occasion. Perfect because the recipient gets to choose exactly what they want. Thats a win/win! •EASY to load – just load and go! Whether traveling in the United States or across the globe, you’ll feel safe and secure with our reloadable FNB Travel Card. It’s the smart way to go! 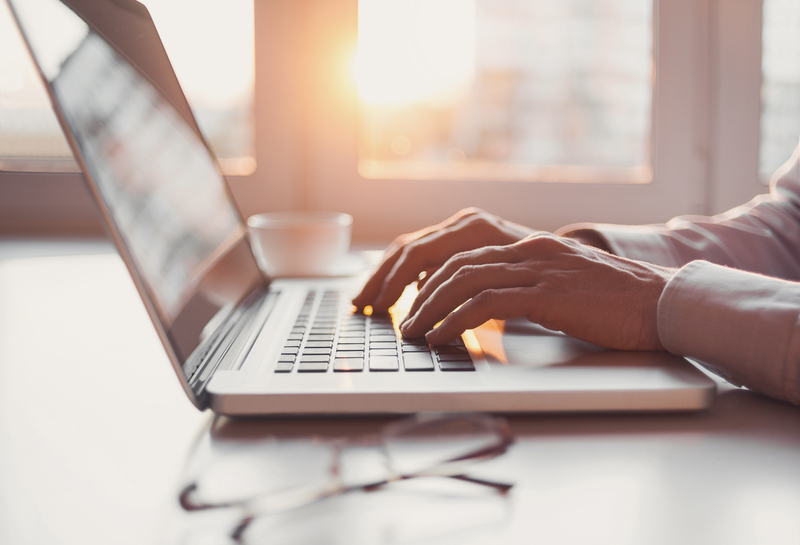 It’s easy to track spending and check balances online at www.myprepaidbalance.com. •SHOP in-store, online or over the phone. *Purchase fee of up to $3.95. Monthly inactivity fee of $2.95 after 12 consecutive months of inactivity. Lost/stolen replacement card fee of $5.00. Gift Cards are issued by MetaBank, Member FDIC. **Purchase fee of $7.95. Companion card purchase fee of $2.95. 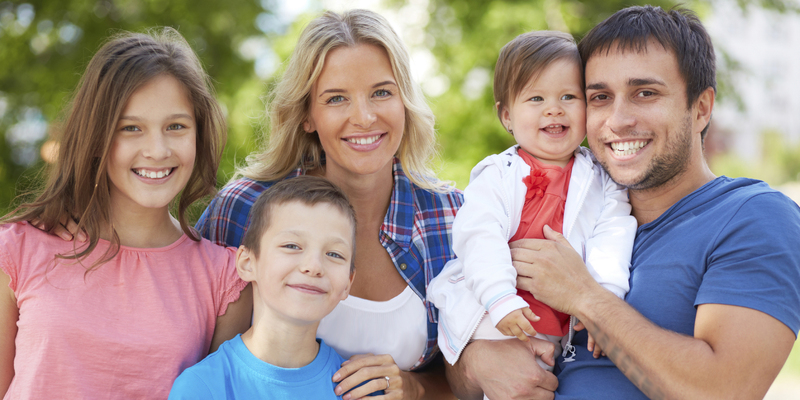 Monthly fee of $4.95 will be waived for the first three months and with any monthly load. Reload fee of $4.95. Lost/stolen replacement card fee of $9.95. Cash access fee of $1.99 at out-of-network ATM. Cash Advance fee of $1.99. 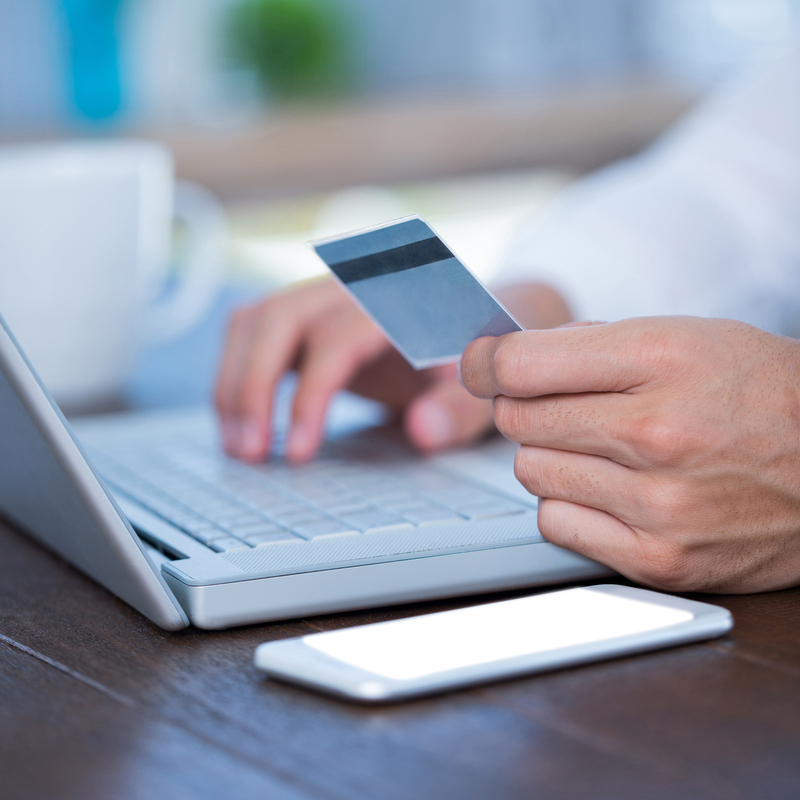 Visa® prepaid cards and prepaid MasterCard cards are issued by MetaBank®, Member FDIC. MasterCard is a registered trademark of MasterCard International Incorporated.